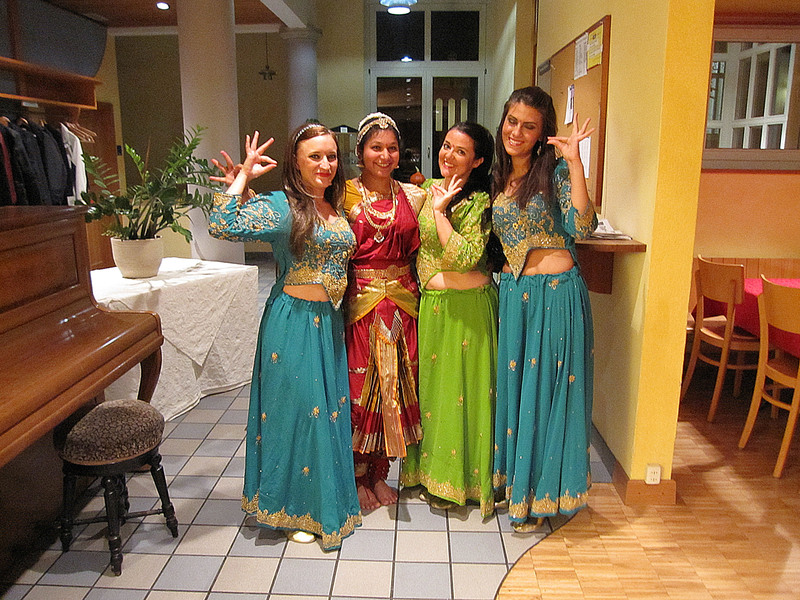 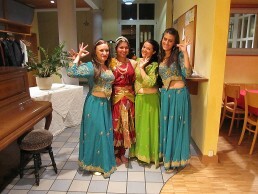 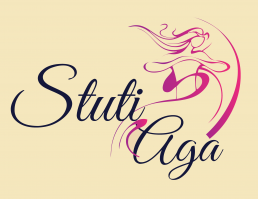 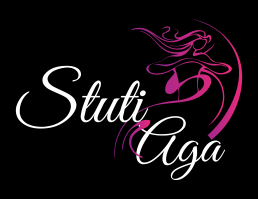 Stuti Aga dance company, based in Zurich Switzerland, provides classes, workshops and performances in Indian, Oriental and Western Fusion dance. Fusion is an improvised lead-follow approach to dancing to any style of music that does not have a strictly defined dance aesthetic. 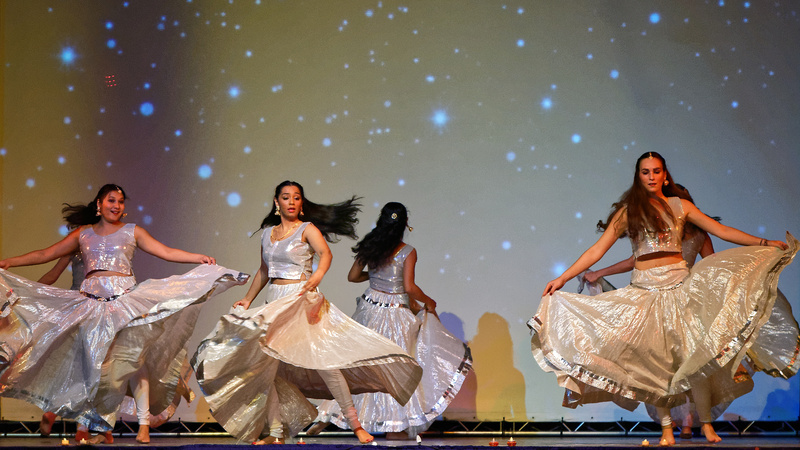 Just as music adopts, adapts to, and blends with various influences and styles, fusion accomplishes the same in the form of dance. 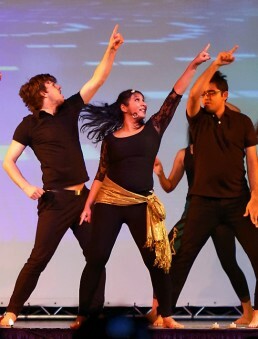 It is a triad of connection between your movement and the music. 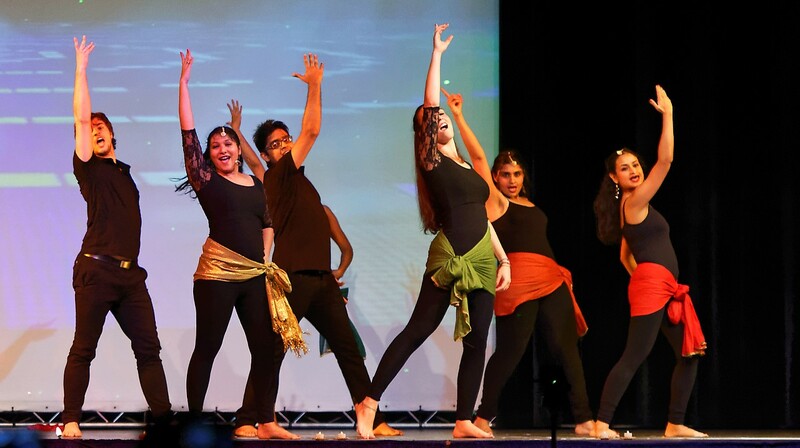 Depending on the music and the dancers, fusion can mean creating a new dance style to unique music, or combining two or more established dance aesthetics into a single dance to reflect the sound of a song combining multiple influences.